The aim was to help build a school in rural Sai Yok district, Kanchanaburi province. 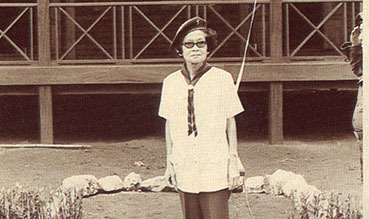 The Princess Mother named the school “Thai Dairy Industry School”. The school is now called Baan Thung Kang Yang School.